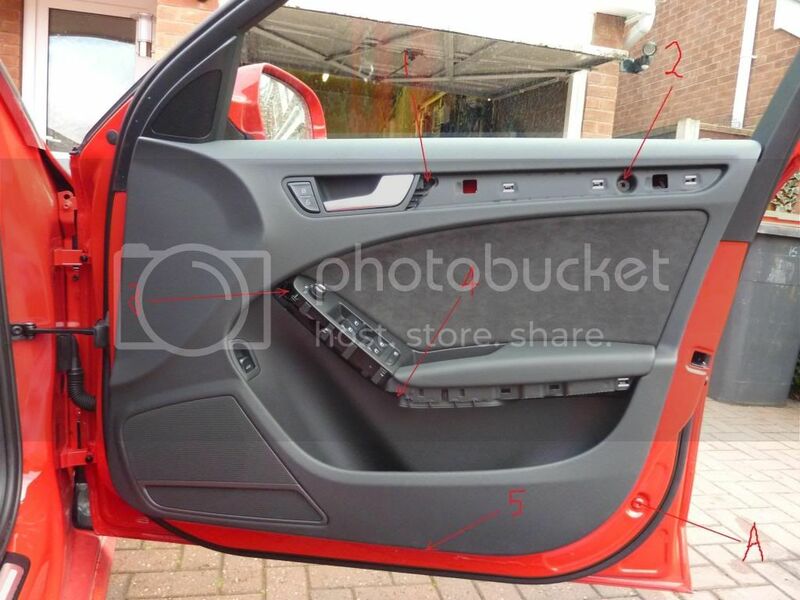 This is a guide I have prepared after successfully fitting the red door warning lights and white puddle lights to my 2010 Audi A4 B8. It is intended as a guide only and if followed I would like to absolve myself from any responsibility should you damage your own car ! You will also need some additional cable. 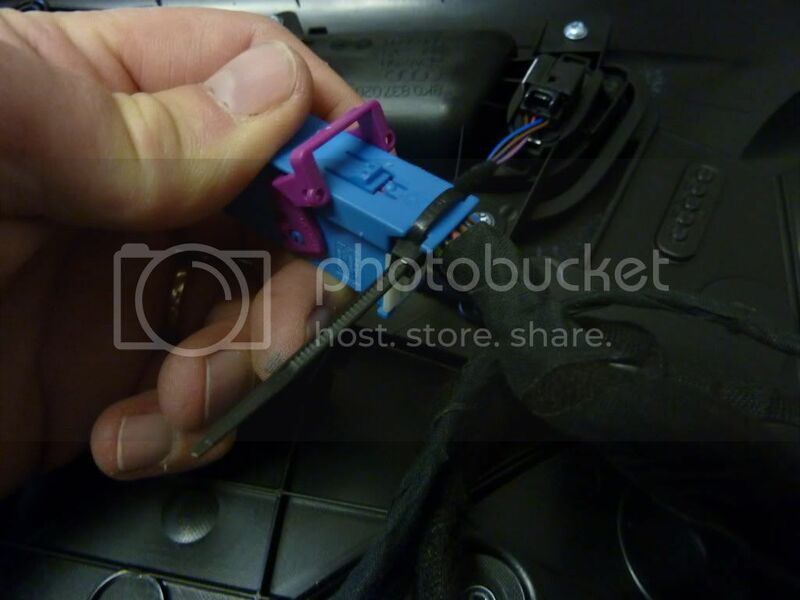 I bought some thin wall cable from these guys - http://www.vehicle-wiring-products.eu/VWP-onlinestore/cable/thinwall.php and some cloth tape from the same company. 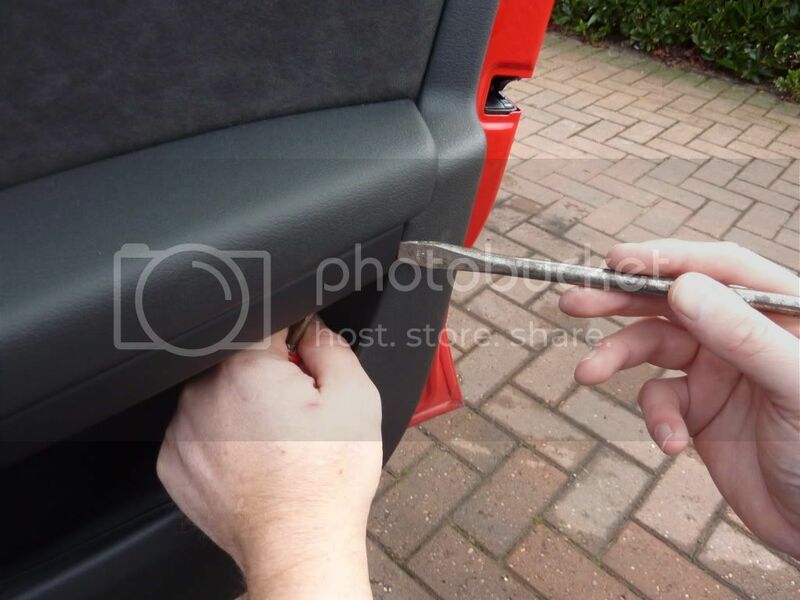 Insert a screwdriver behind the aluminium trim and gently prise away until it clicks. Then more towards the door handle and gently prise the trim away further. You will need to slide the trim to the right to remove. I also used another screwdriver (in my right hand) and gently prised the trim out. Move left along the trim but be careful as the trim is quite delicate and could easily snap, the lower trim should just come away when you reach the end. Pull the bottom of the door away at an angle and then lift the door card away from the door. It will pivot along the window edge. 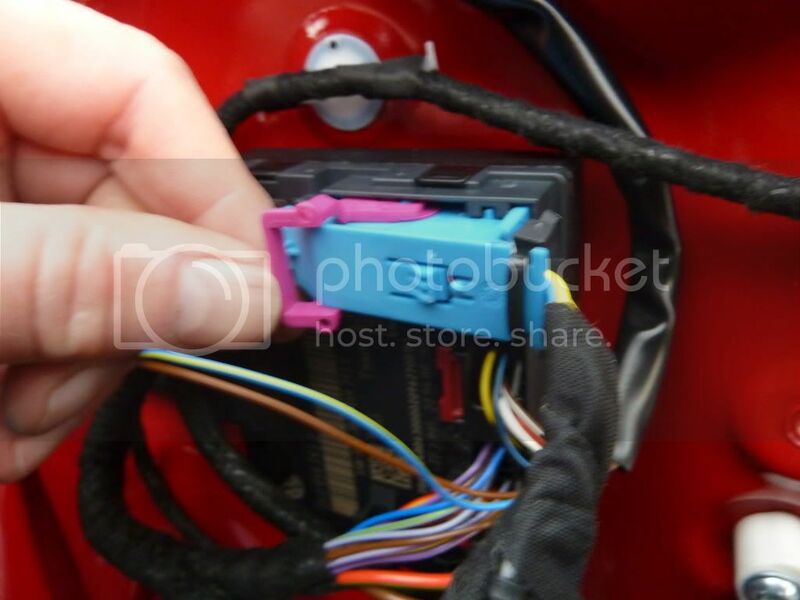 The door card will then be attached to the door by the wiring loom and the door handle cable. Prise the white clip out and push towards the chrome hook. Remember how this white clip came away for when you put it back together! 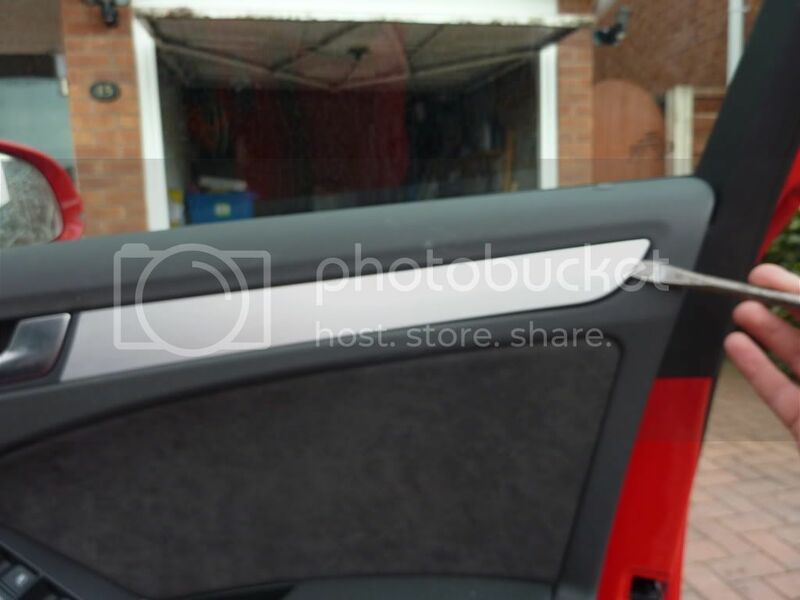 Disconnect the chrome hook by rotating the door card and manipulating it away. 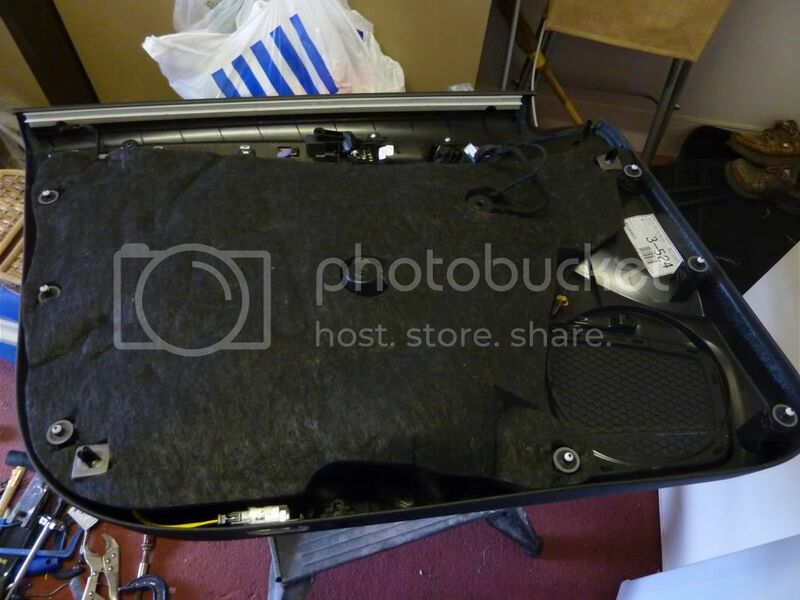 The door card is then separated. Use the hole from the red reflector as a template. Better to make it too small (and then file) than too big so be careful. You then need to prepare the wiring loom. Next take the smaller yellow repair wire and cut it in half. 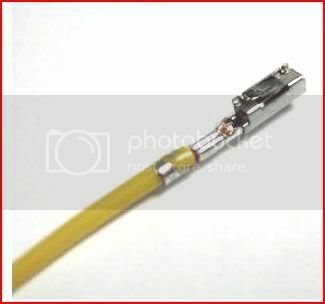 You will need to bridge the gap between the larger yellow repair wires with the smaller yellow repair wire with about 30 - 40 cm of the thinwall cable. Solder the wires together and insulate. Wrap the wires in cloth tape to give it that oem look. This needs to be done twice, one for the positive side and one for the negative side. The white block contains 32 pins. 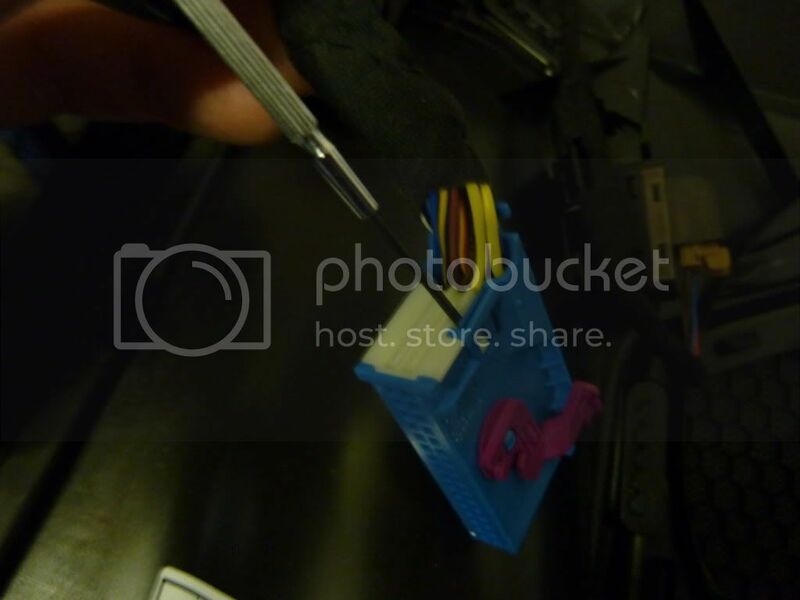 Insert one of the clips from the smaller yellow repair wires into the hole for pin 16 (this is the positive connection). 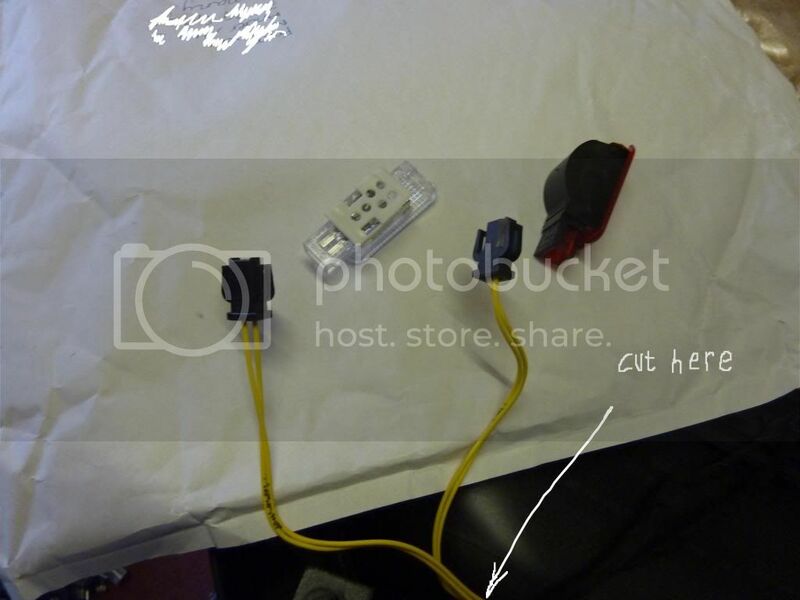 The above photo shows this inserted as the far left wire in the white block. There are tiny numbers shown on the block for the location. Pin 5 is a common negative terminal and will already contain a wire. Either splice into this wire or remove it like I did as there is more wire to play with and insert the other smaller yellow repair wire into this pin 5. You will then need to connect the wire you have just taken out and splice it into the yellow repair wire. (Hope that makes sense). Refit the door card in the opposite way it came off. 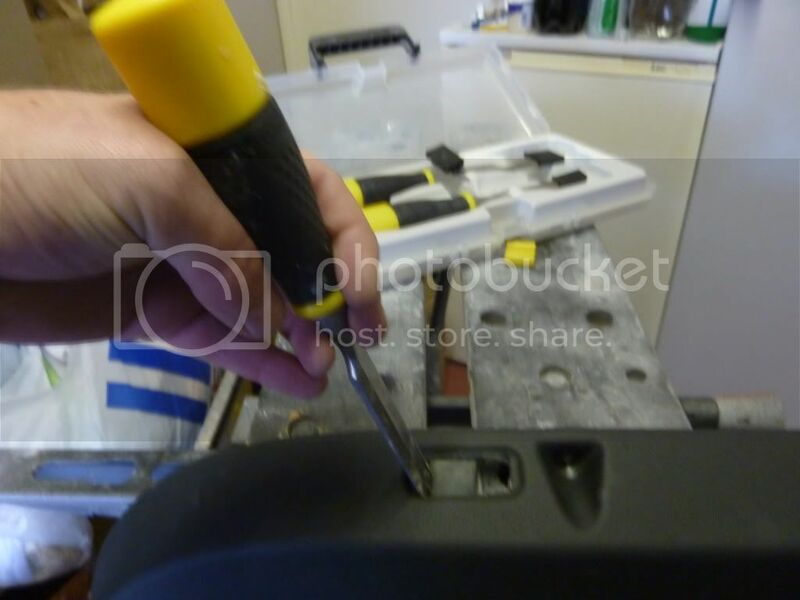 Start with the wiring loom first, then the door handle cable and then offer the top of door card up to the top ot the door along the window edge and lower it and align the 7 door clips with their respective holes. Push home and then screw in the 5 torx screws. 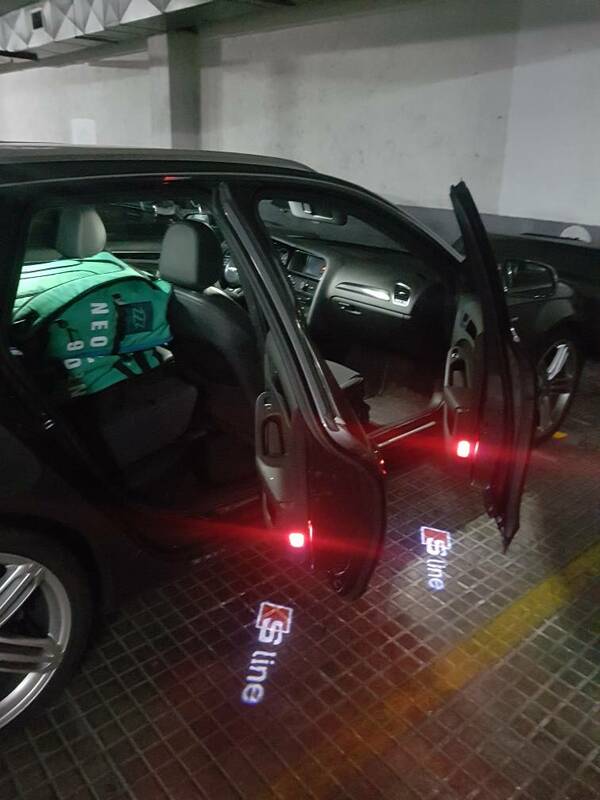 You will then need VDS to code the lights to the car. I can't at this stage remember the modules but go into the modules for front left and front right doors and its there. Any questions on this and i'll dig out my cable and do some screen shots. The front passenger door is exactly the same as this. 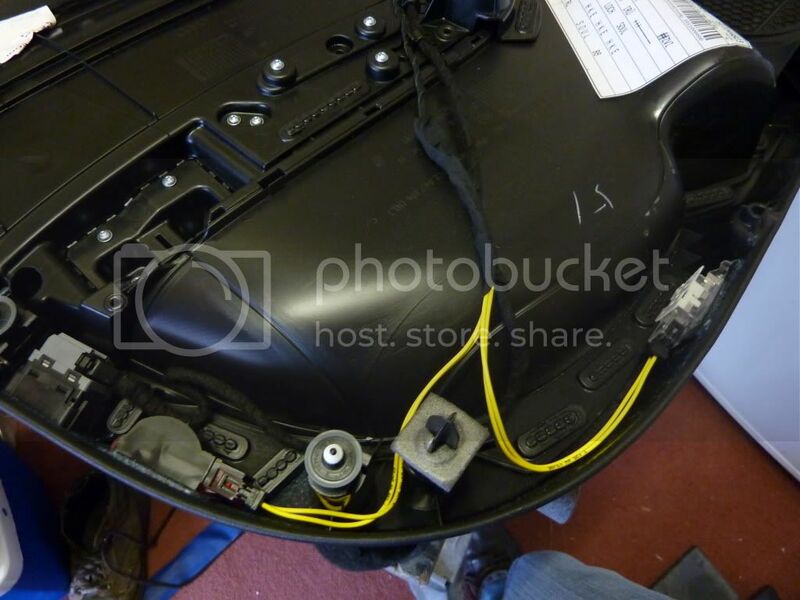 The rear doors are different in that instead of a 32 pin blue plug, its a 16 pin black plug. The positive connection is pin 12 and the negative connection is pin 13. Any questions or comments please let me know. I have also successfully fitted the front and rear footwell lights and have just ordered the door handle illumination lights. I'll do a write up for the door handle lights as I do it. 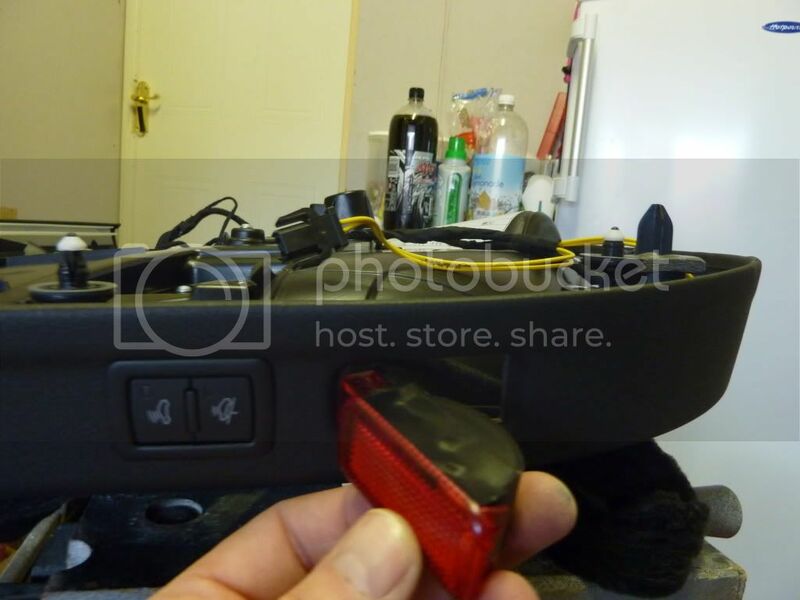 The footwell lights are done and were quite fiddly to do especially plugging into the central electronic module. I'm happy to answer any questions regarding it though. AndreBerty, Joaquim Nunes, Robarch2017 and 6 others like this. Thanks for the super guide.. I will surely try this. Just waiting for your writeup on the foot lights so i can do it all in once! I'll get round to doing a write up soon. I've finished the fitting its just a case of dismantling my car and taking pictures! You no need to wait to do both together, they are both independant of each other so no time will be wasted. So doing this in 2010 would have cost £90 for parts from Audi and if you do this today it will cost £150 !!! Drew Baby and Liquidfusion-S3 like this. Liquidfusion-S3 I fall to peer pressure! Did he mention a price? He did he normally charges £17:50 per loom and you need 4 plus postage and then you also need to buy 4 x red warning lights and 4 x white puddle lights. Has anyone else done this on a B8 facelift ? I have fitted the loomes and lights but when looking at the rear doors the power block already has a cable going to Pin 13 ?? Do i just piggy back onto that or is this not correct for the facelift ? Hi, if anyone is interested, I can supply the lights. Now: Audi A4 B8 2.0 TDi SE - Silver, Bluetooth, Parking Sensors, Auto Lights/Wipers, Auto Dimming Mirror, Hill Hold Assist. Before: Audi A3 8P2, 1.9TDi Special Edition, Silver, Armrest, MY09 Rear Lights, R32 MK5 Alloy Wheels 18" Gloss Black, Gloss Black Sline Grill, Windows Tinted, Carbon Wrapped Trim, Wind Deflectors, Alarm Beep, LED Interior and Number Plate Lights, Cupra R Splitter, S-Line Springs, footwell lights, S3 Pedals. Hello. I just finished doing the door puddle/warning lights + illuminated door handles on my 2012 a4 b8 facelift avant. I could not do the ambiante door pocket lighting as my door modules only have the half shaded box and no pin 3 (rear door 16 pin) or pin 8 (front door 32 pin) in the modules. 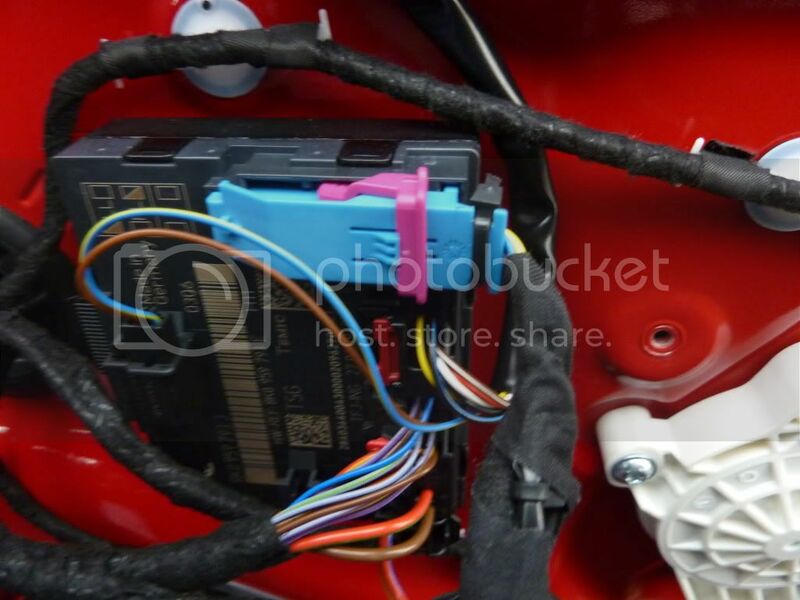 D J Robo, did you connect your rear light into the right pins? Pin 5, earth, just solder lights earth together on this brown wire. Pin 13, earth, just solder together lights earth on this brown wire. Then just go into each door controler with VCDS and check the tick box for whatever lights you added to your car. For the door handles i used 1 bright red 12v 5mm LED for each door handles. I drilled on the top of the handles where the original oem would be. Just sandpaper the led to diffuse the light. It looks great at night. I hope this will help you. Hi I want to ask how can i coding the fornt left and right dor lights because I installed both I can't coding? I got audi a4 b8 2009 143 bhp 2.0 tdi can you send me some pictures with the vcds code please? You also have an old version of VCDS ..
Thats right, but it is newer than my car, so i am happy with it. There are DIY threads on the Internet if you spend 5 minutes on google. They aren't hard to find. Vag-Com enabled. PM if you need a plugin. Im on the map. Anyone got a copy of the original post (maybe having saved it to pdf) by any chance? How comes i cant see the pictures? great write up but pictures would be handy before i tackle this. You need to install an extension for your browser. New/updated one did the trick et voilà!!! @Yaxman, for many years, Audi-sport members hosted their photos on Photobucket, and then added the hosting link to the forum post. Sadly, Photobucket changed its rules this year and decided to charge people $500 a time for third-party hosting. Existing hosting links were disabled leaving hundreds upon hundreds on long-standing threads missing their pictures. Few of us have had the time or inclination to go back and re-host them. @Yaxman, Few of us have had the time or inclination to go back and re-host them. 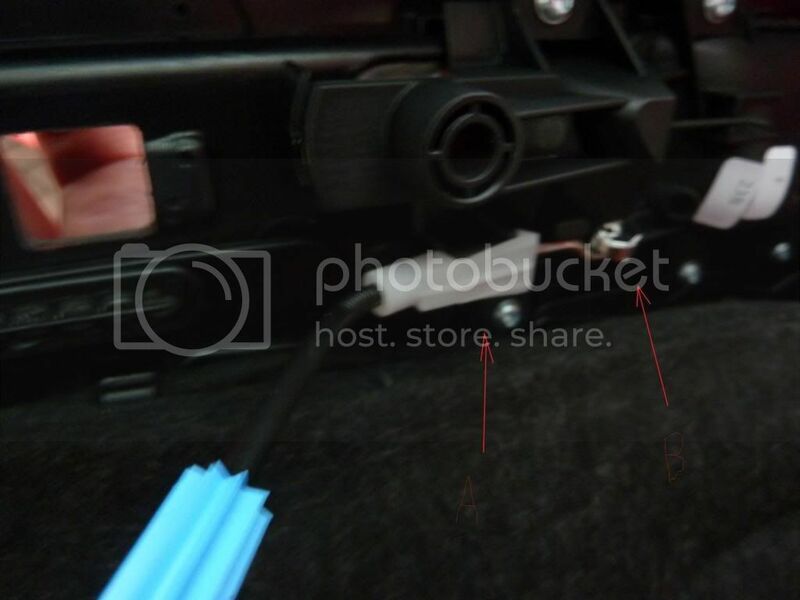 For anyone having issues with the rear footwell lights, only certain BCM1 modules are pinned for the rear lights in the correct plug. So even though the pin is fitted into the right plug (the black 17 pin plug) the pin doesn't exist on the BCM1 board so won't work. This is for those having error codes on VCDS when trying to activate them. 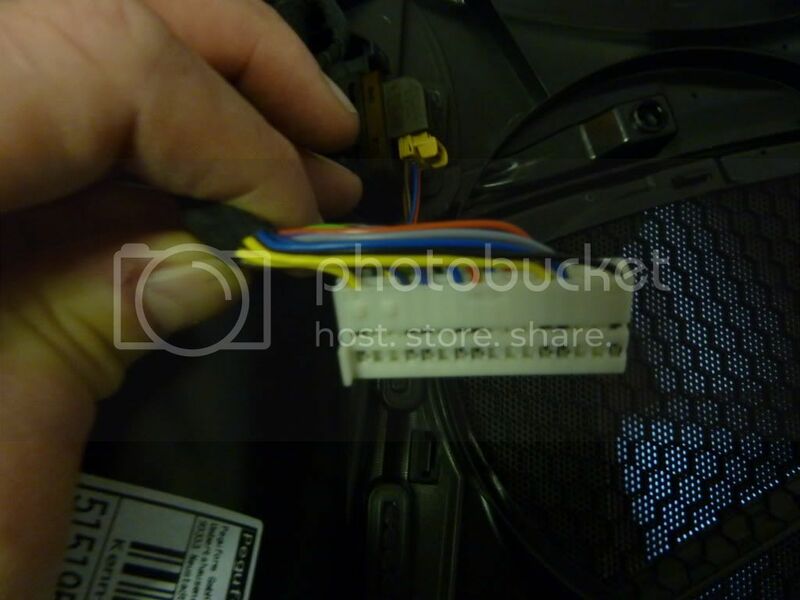 Only way around this I can find so far besides replacing the BCM1 module is to run all 4 footwell lights from the 32pin plug that the fronts connect to. I'd only suggest doing this if you plan on fitting LED units for the lights. Any chance of reuploading the pics?